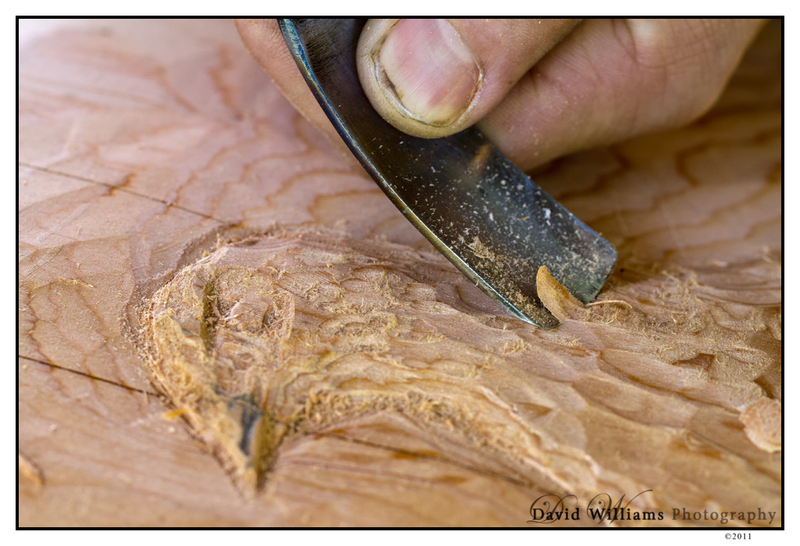 This image is of Bob working on the Spruce Grouse, can’t wait to see what it looks like when it’s complete! Great details, David! I also can’t wait to see the finished product. Great shot David! Love the new logo. I’ve enjoyed following your photos and have noticed that your daughter seems to be actively involved in taking photos with you. This made me wonder if you’ve ever considered leading a photography club, ie 4H, for kids? I have a 13 year old son that loves taking photos but we are both novices and would welcome ideas, suggestions, local group of likewise interested kids that could foster my son’s interest in the area of photography.